The following article was published in Forbes. 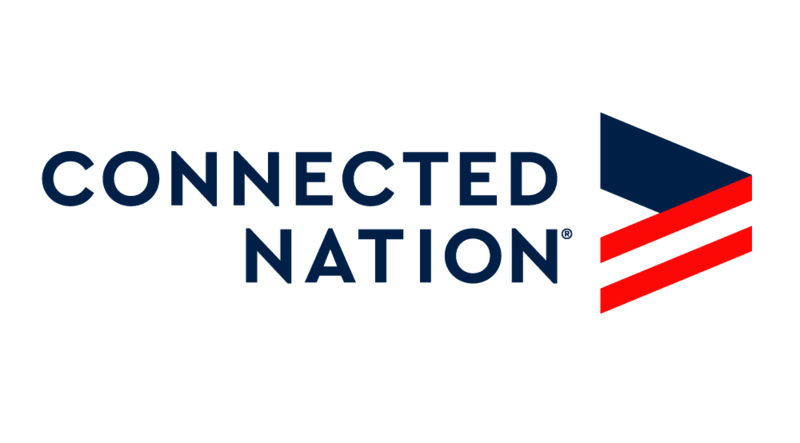 Connected Nation has been working with military spouses and veterans to help close the below unemployment gap through our Digital Works program. To learn more about our recent efforts in the Fort Knox, Kentucky area, click here. Several military spouses we’ve helped through our Digital Works program shared their stories with Connected Nation. Click here to watch their short video. Active duty military spouses face a 24% unemployment rate. And over 31% are working part-time even if they would prefer to work full-time. Though it might sound like these are historic data points, this is current data. Our military spouses are supporting our country in a very important way, but are facing these challenges. I am not a military spouse. But I have learned from those who are and ask that you join me in the mission to help them secure meaningful employment. Jennifer, a client of mine whose husband is stationed in Germany, lives in a small town in Texas with their three kids, ages 14, 12 and 8. She has 19 years of experience as a research scientist in healthcare, a master’s degree in public health, and a doctorate in health sciences. She has a list of certificates, publications and memberships longer than 20 of us combined. She is currently teaching a few courses to pay the bills. Every year, Jennifer feels like her dream career slips further and further away. In the last 11 months, she’s submitted 139 applications over two states, participated in two interviews and exhausted her unemployment benefits. Now, she’s back to square one. Jennifer told me that there comes a time when military spouses want to throw in the towel and think that maybe they are just nothing more than a military spouse, and that’s all people will ever see them for. According to the Department of Defense’s 2017 Profile of the Military Community, 24.9% of active duty military spouses are 25 and younger and 13.5% are 41 years or older. Ninety-two percent are women. They are a very diverse community, varying widely in race, ethnicity, socioeconomic status, geography, education and more. Up there with ageism, sexism and racism in the recruiting process (often referred to as unconscious biases), there is true “military spouse-ism.” These men and women are often asked questions like, “When will you move again?” “Why have you moved around so much?” Or their applications are simply declined without being asked anything at all. Spouses of our military service members and officers cannot work while overseas in many cases. Yet they are very active in the community, volunteering, securing advanced degrees and are the COO of their household. However, as a result of their backgrounds, their résumés don’t always tell the clear story of their total qualifications, and they are rarely given a chance to show their skills. Over the last 10 years, the combined corporate effort to hire veterans has accomplished its goal and continues to make a huge impact. Although under-employment is still high for veterans and transitioning service members, it is moving in the right direction. And veteran unemployment is at just 3% nationwide. However, for many companies, military spouses are not included in their veteran hiring metric. It’s tricky for companies, too, since it is hard to know if someone really is a military spouse. Military spouse job seekers are torn on whether they should be “loud and proud” about being a military spouse or if they shouldn’t mention it due to the negative biases they face. Click here to read the original article and learn what you can do to help.